In February I heard Uddipan speak about those very precious early days, when he and his family first became students of Sri Chinmoy. It all took place more than 20 years ago, yet he made it sound timeless and fresh. 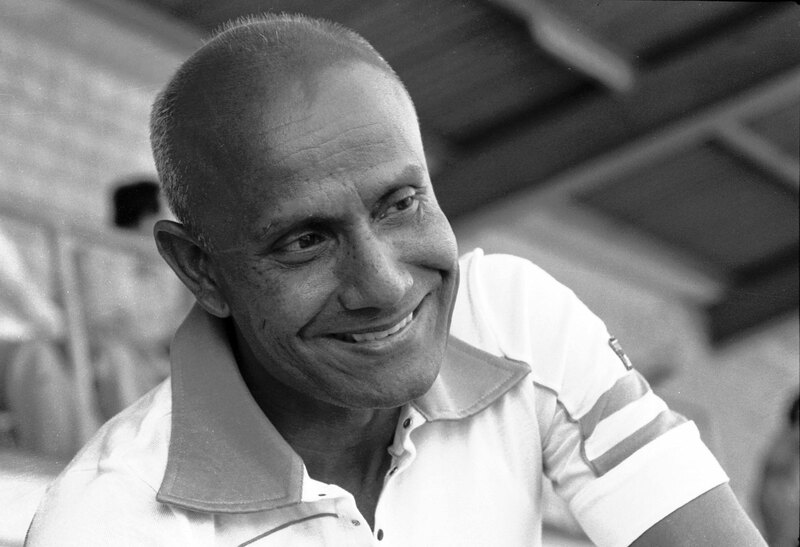 His experience is one that is instantly recognizable to all those who have found and continue to maintain a deep inner connection to Sri Chinmoy. What you will eventually see? The invisible power of love. Thanks for sharing, Uddipan and Utpal! What a nice idea to tell your story in this way – never mind the sound -, and with such a sweet acting talent! Would be nice to have Nipura`s version next 🙂 (It seems they are having the time of their life right now in Iceland, “on top of the world”: http://www.peacerun.org/is/news/2016/0524/1667/ – the spiritual life on our path is definitely not monotonous in any way!) Way to go for more interviews!